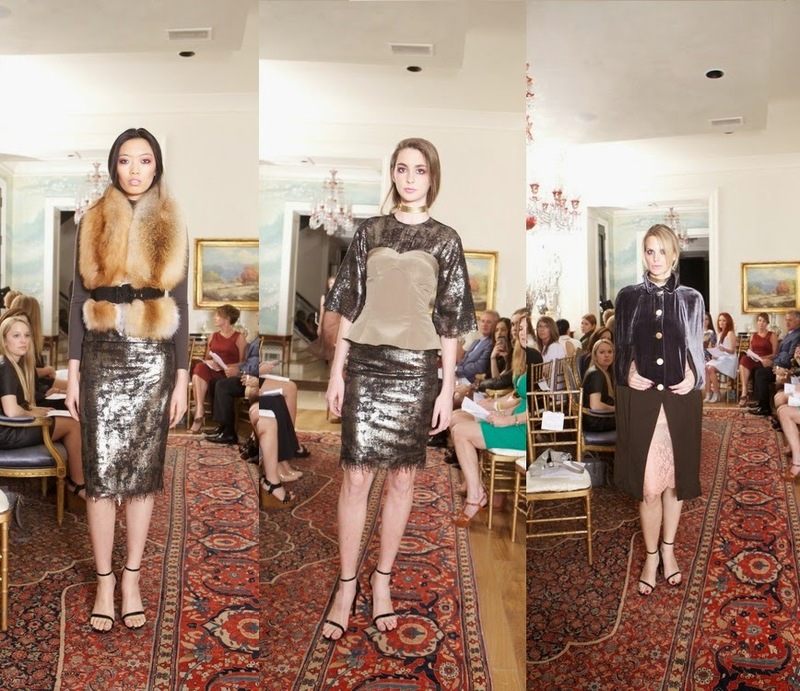 Page Parkes bids a fond, but temporary, farewell to one of Houston's great designers, Amir Taghi. The young prodigy launched his first collection at the tender age of fifteen. A few short years later Amir featured his Spring 2015 Collection in New York Fashion week. Now, this amazing designer is taking his talents to London. Amir Taghi will be attending the prestigious Central Saint Martins where he will continue on his journey. We had the distinct honor of viewing Amir's final showcase before he relocates, and we must say, our Page Parkes models could not have looked better in his luxurious designs. Amir effortlessly melds his youthful take on fashion with the timelessness of the Persian culture creating fashion in its finest form. We were blown away by each and every piece he designed! The blush tones in these ensembles, combined with stunning toppers of black jackets and fur stoles, create the perfect fall look. His line easily transitioned into sleek, silver and black hues, the fabric of each garment elevating Amir's classic designs to the next level as he seamlessly blends various fabrics and textures. 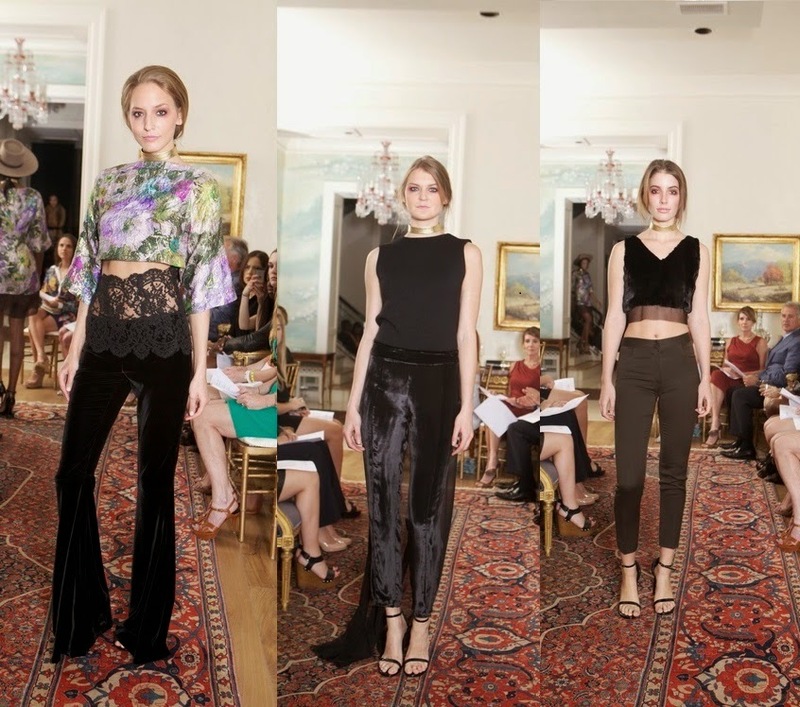 The young Mr. Taghi’s collection featured three perfect pairs of trousers, in a variety of textures and shapes; we can see a definite trend emerging for Fall 2015, as pants never looked so good! Lastly, Amir took the elegant black dress, and added an extraordinary twist, perfectly recreating the classic style for the modern woman. Thank you, Amir, for sharing your talent and love for fashion with Houston; we cannot wait to get our hands on all of these pieces! We look forward to great things from you, and wish you safe travels to London.